In the past, construction of homes and office buildings in Los Angeles and Southern California did not pay close attention to details like making sure the structure was built to protect it well during an earthquake. The damage that could be caused was never given much consideration until engineers and construction experts saw the potential catastrophes that could occur. While building codes have changed over the years to make sure new construction meets stricter seismic codes in the area if you live in an older home your home may still be vulnerable. 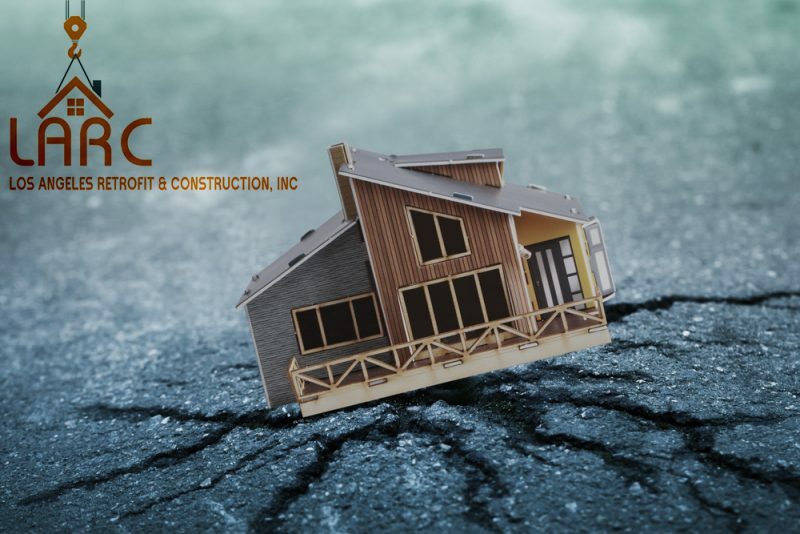 You want to learn about the importance of secure earthquake retrofitting in Los Angeles and what it can do to save your home so you can make important decisions that may affect your family and property. You do need to be aware that retrofitting does not provide you a foolproof and perfect formula for protection in the event of an earthquake. However, retrofitting your home provides you with a much stabler structure so that it can withstand severe ground damage to your foundation and home. Newer homes use greater techniques and methods in building to protect the structure, and retrofitting can help give your home some of the same protections. When you get secure earthquake retrofitting in Los Angeles done for your home, the process involves bolting your structure so that your structure and foundation can survive seismic active with as little damage as possible. There are several methods used today to perform this and depending on the type of structure and foundation you have different methods may be proposed to help protect your home in the best way. Your house is secured to the foundation to help prevent it from sliding off as the foundation shakes from side to side during an earthquake. 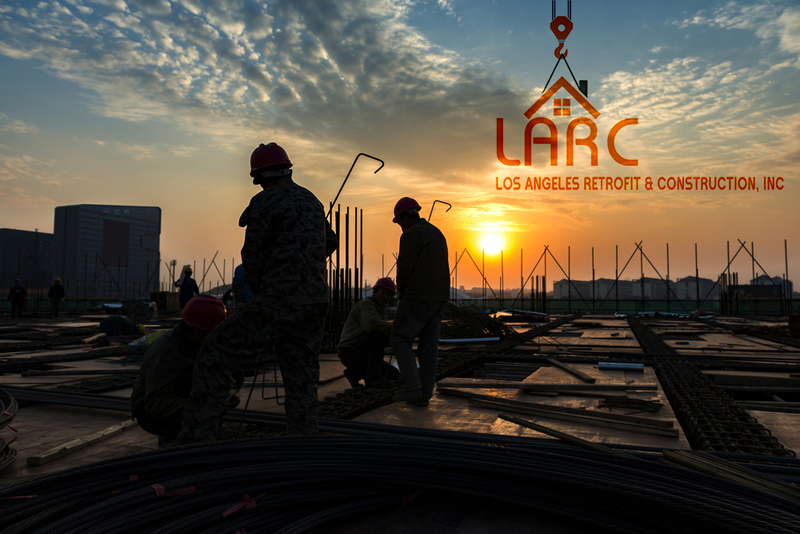 Here at Los Angeles Retrofitting and Construction, Inc., we are experts at providing secure earthquake retrofitting in Los Angeles to homes and business structures. We have structural engineers on staff that can analyze your home and provide you with the best and latest solutions that can help protect your home properly. You can arrange for a consultation with us so that we can evaluate your home and let you know what we can do to help secure it when you phone us at 818-635-4757. Do what you can to make sure your home is safe and retrofitted correctly.